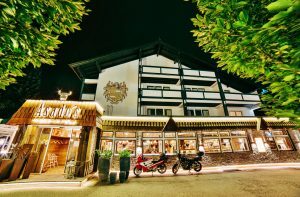 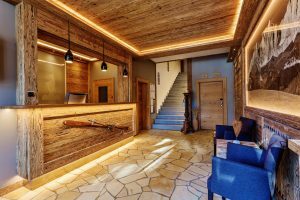 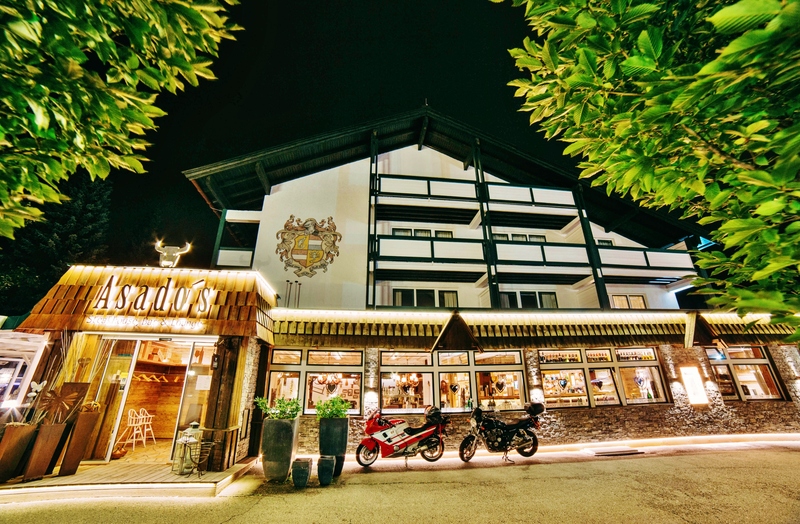 Ideally located 250 metres from the Maierl gondola and connected to the Kitzbühel ski area, our newly designed Lifestyle Hotel Almhof Kitzlodge combines traditional Tyrolean hospitality with international flair in the center of the Kitzbühel Alps. Almhof Kitzlodge offers high-quality double Rooms and luxurious Suites with infrared sauna in “Alpine Chalet Style”, as well as spacious apartments with up to 80sqm and all the comforts. 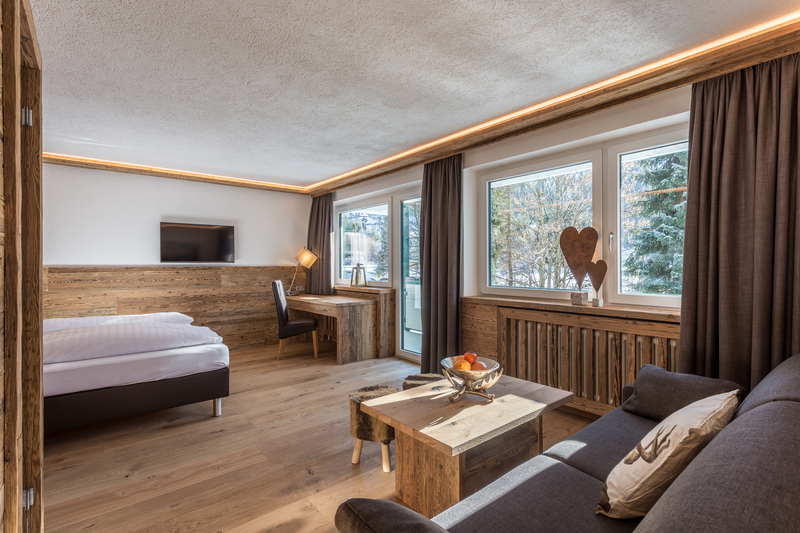 Sleep wonderful at 900 metres in luxury boxspring beds and start the day with the rich Almhof Kitzlodge vital buffet breakfast.